Not everyone wants the expense and legal hassle of a suppressor and they’re not allowed in twelve states. 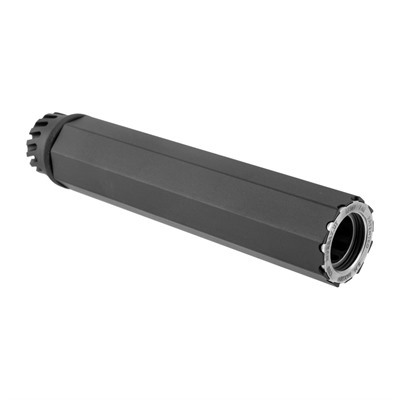 Now you can have the look of a suppressed 10.5″ barreled carbine without even owning an SBR. 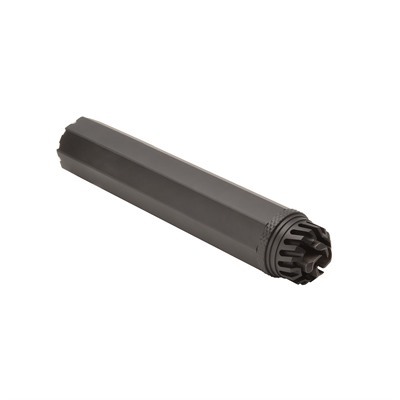 The Spikes Tactical Fake Suppressor attaches to a normal profile 16″ barrel using the carbine’s 1/2×28″ muzzle thread. 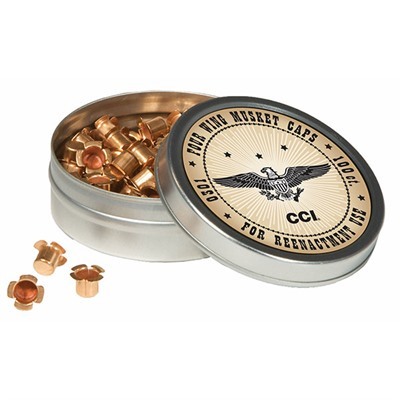 1/2×28 threaded for normal M4/16/AR15 .223/5.56mm muzzles on weapons with carbine length gas systems – this unit will NOT fit 9mm uppers which should have a different thread. Gets around the requirement for a BATF stamp and is legal in states and municipalities that do not permit suppressors/silencers. 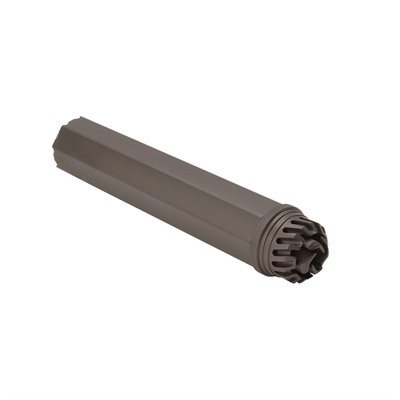 Purchase a Spikes Tactical Fake Suppressor at Brownells, a name you can trust. This entry was posted in Muzzle Brakes and tagged AR15, M4, Spikes Tactical. Bookmark the permalink.